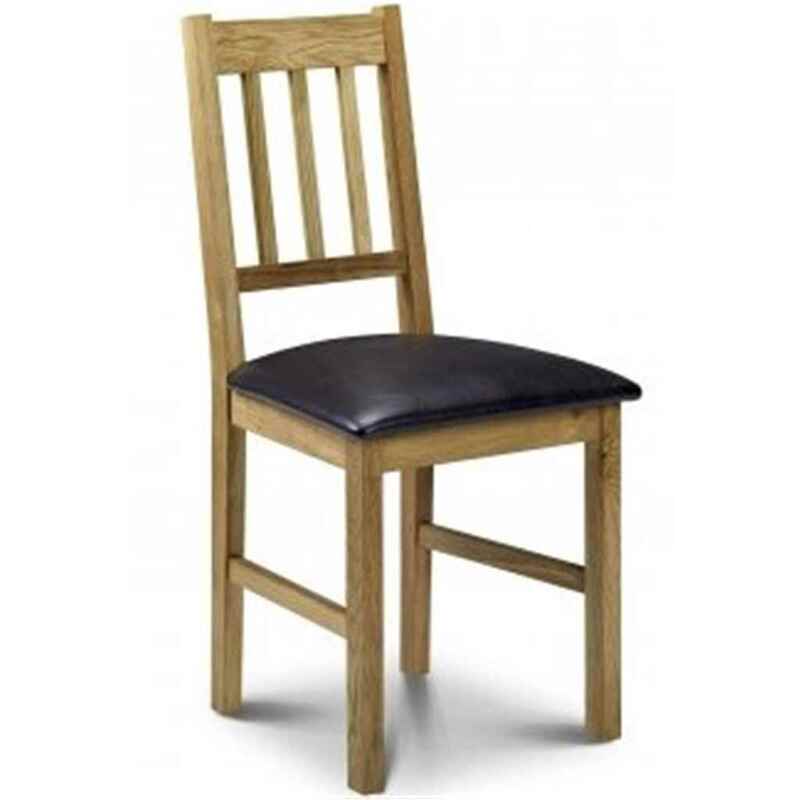 A beautiful Vintage Style solid white oak dining chair with a rich oiled finish and padded brown faux leather seat. 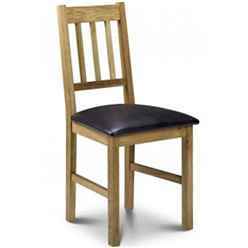 This is the perfect addition to our Vintage Style Solid Oak range of products such as the Extending Dining Table. This product requires assembly.